As Research Associate at the Climate Leadership Council, Shayla Ragimov supports research in carbon policy analysis and design. Prior to joining the Council, Ms. Ragimov was an Administrative Supervisor and Intern Coordinator at Foundation for Defense of Democracies, a national security and foreign policy think tank. Previously, she was a research intern at Center for Strategic and International Studies’ Energy and National Security Program. 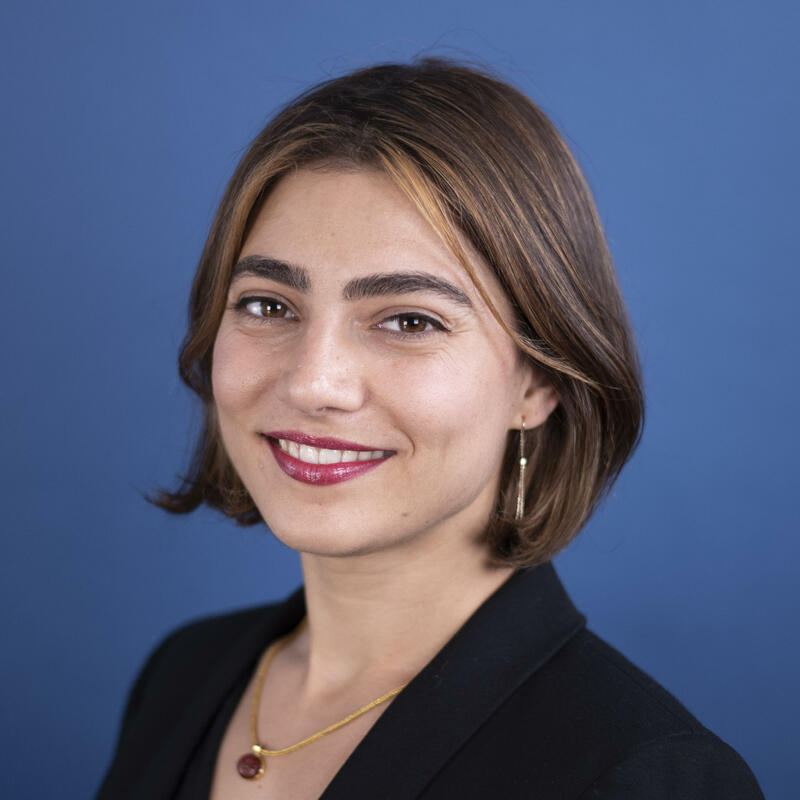 Ms. Ragimov holds a Master of International Affairs with distinction in International Environmental Policy from University of California, San Diego’s School of Global Policy and Strategy. She holds a Bachelor of Arts in International Development from University of California, Berkeley.